Anti-clockwise from bottom: Lucy White, Nadia Hussain, Katrina Bass, Abby Moralee, Abigail Sumption and Emma Pendlebury. 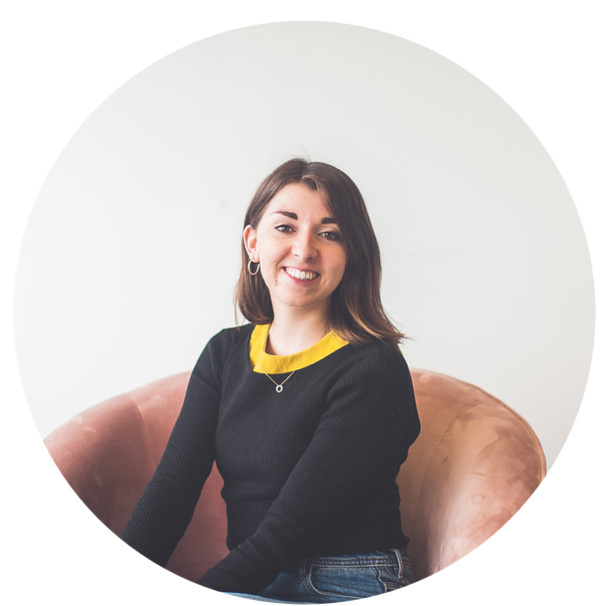 Lucy founded More Precious in 2013 whilst studying at Durham University, and has had the humbling experience of overseeing its growth ever since. She is passionate about investing into girls and young women, and believes in raising up a generation who will live courageously and fearlessly for the Lord. 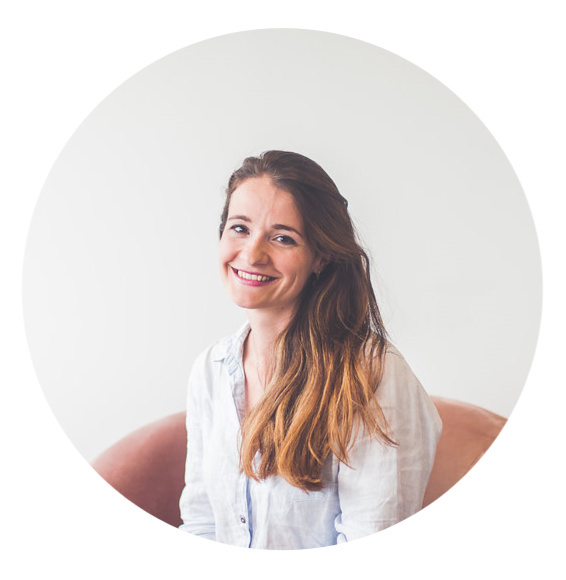 Day-to-day, Lucy helps to build up and invest in businesses with purpose at the heart, and also advises a number of startup founders. She is married to James, lives in London and attends Holy Trinity Clapham. Emma grew up in Bath, before moving to Cambridge as a teenager and then studied Law there at university. Since graduating, Emma has worked in finance, and heads up More Precious Establish, as well as managing our busy events programme. Emma is so loving seeing God use More Precious to grow his kingdom, and her prayer is that He would continue to use it for His glory. Emma is married to Luke, Mum to baby Mia and they go to church at HTB in London. Originally from London and currently studying at ministry school in North California, Nadia graduated with a degree in Theology at Durham University in June 2017. Only a few months after being introduced to More Precious, Nadia joined the team as Projects Manager, using her love of writing and theology to pioneer a number of our most popular series. Nadia has loved the opportunities that MP brings and is always praying that girls would be changed and pointed to Jesus. Katrina studied at Durham University and now works in student sport. She has experience in student leadership through Kings Church Durham and Christians in Sport, including weekly 1:1 mentoring - and now heads up Abide, our student network, having pioneered our Faith Played Out sports content. Katrina loves More Precious because the content opens doors to necessary and real conversations about the joys and struggles of faith. She is passionate about watching girls grow with the assurance they are valuable and crazily loved daughters of God. Amy, a Worcestershire farmer's daughter at heart, is in her second year at Durham University studying Music. She loves a good bit of opera, spending time with her friends and fam, and is completely obsessed with her dogs. Amy is passionate to see young women know their true worth and identity in Jesus, living courageously and fearlessly for Him. She is beyond excited to continue seeing God using More Precious for His glory! 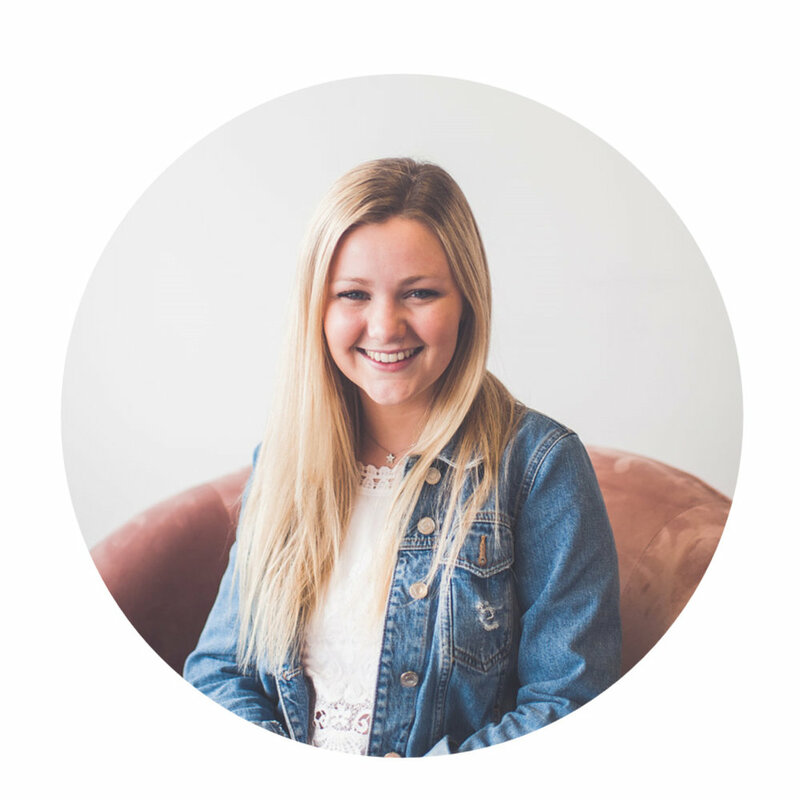 Abby became a Christian at 20 and joined the More Precious team in 2015 as Operations Manager, overseeing series such as The Bold and The Brave and our mental health resources. Abby completed a Psychology degree in Sheffield, a Master's in Nottingham and spent time with CCEF studying biblical counselling in America. Abby is passionate about helping girls to grow in the knowledge that we are all broken, but that we have the strength of Christ overflowing in us. Abby and her husband, Ben, also lead the student work at their church Beeston Free Evangelical Church. Abi has graduated from Durham, and is based in Brighton doing a Leadership Development Year with her church St Peter's Brighton, while pursuing a Masters in Peacebuilding and Reconciliation. Her favourite pastimes are trying out new vegetarian recipes, going on adventures, and taking photos of them; ideally combining all three. She loves being part of such a visionary team, and using her writing and creative skills to breathe life and value into every More Precious reader. You will often find her engaging with all the lovely More Precious social media followers and curating creative Instagram stories! Kitty works in Corporate Fundraising for the charity sector. Having done the Charityworks graduate scheme, Kitty has since worked at Mind and is currently at Whizz-Kidz, a charity for young wheelchair users. Kitty attends Holy Trinity Clapham, where she sits on the PCC. Rosie is an award-winning broadcast journalist and co-presents the “Inspirational Breakfast” programme every week day on Premier Christian Radio. She has previously worked for BBC London, LBC and ITV This Morning. Rosie attends Holy Trinity Clapham. Since graduating from university, Amy spent three years in Cambridge working in International Development and is now training to be a languages teacher. In summer 2017, Amy moved to rural Nottinghamshire with her husband to be part of a church-planting team, finding fresh and accessible ways of introducing people to Jesus.